“Only an authorised practitioner of law, can appear and plead on behalf of some other individual” the bench observed. 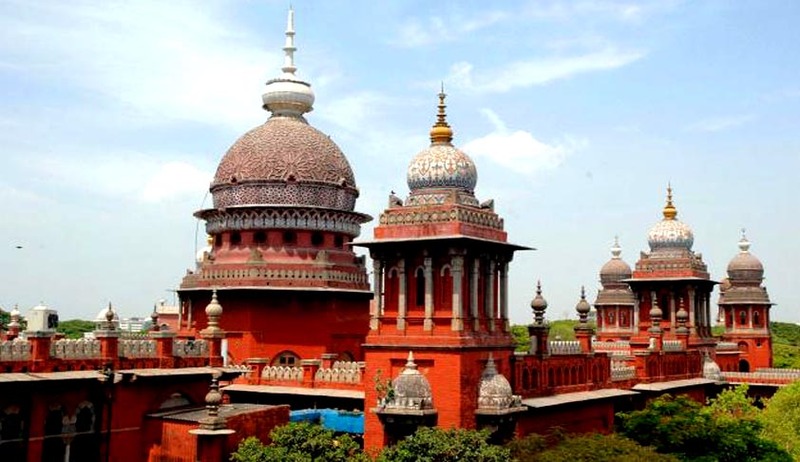 A Division Bench of Madras High Court bench, in P.Balasubramaniyan v The Tahsildar, Karur District has refused to grant permission to a father to appear as party in person and plead on behalf of his children. The father had appeared before the court claiming on behalf of his two sons, seeking a direction to the respondent to issue caste certificates to the children. The children however were not made parties to the writ petition. The registry of the high court, raised objections on the maintainability of the petition, but however directed the matter to be placed before the division bench by assigning a temporary number.